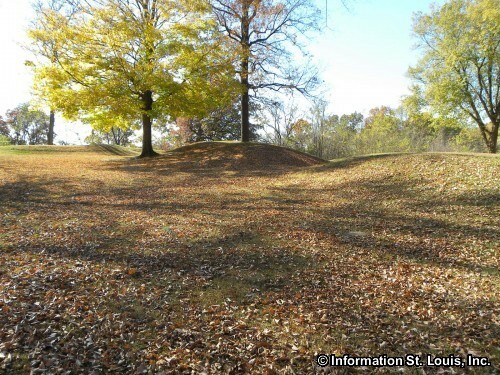 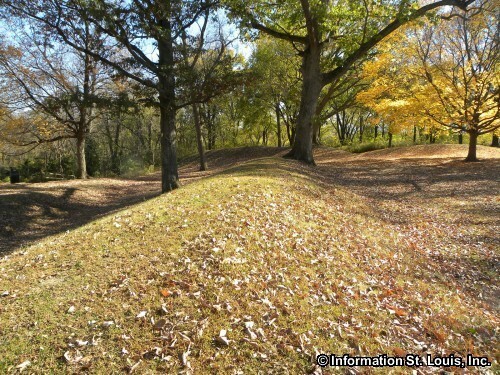 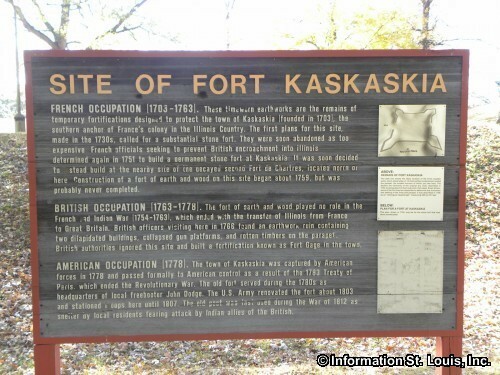 Fort Kaskaskia State Historic Site is the location of the remains of Fort Kaskaskia, built by the French in 1759 to defend the town of Kaskaskia. 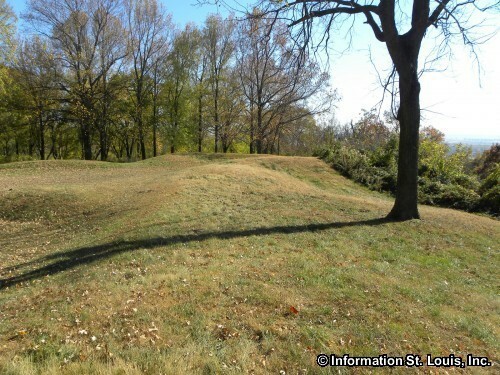 The fort was never fully completed and was occupied by the British and then the Americans. 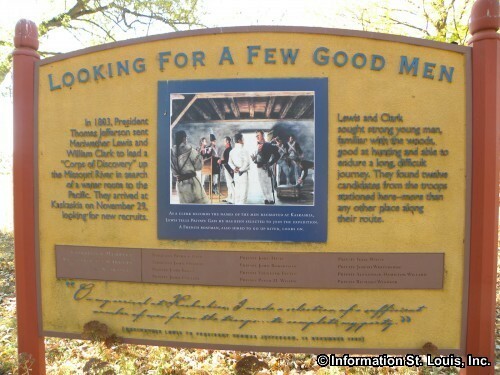 Lewis and Clark were to visit Fort Kaskaskia in 1803 to employ non-commissioned men and privates to be part to their historic expedition. 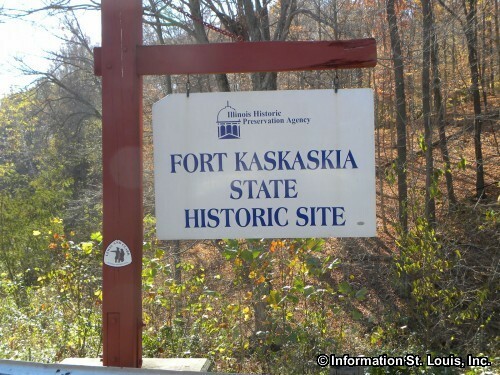 The Site also has the Garrison Hill Cemetery which was established in 1891 to be able to move the remains of the early settlers of Kaskaskia whose graves were in danger of being destroyed by the flooding of the Kaskaskia River. 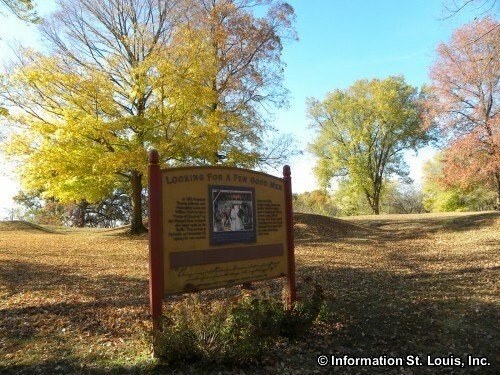 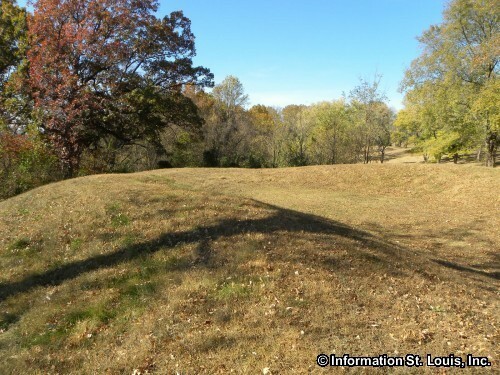 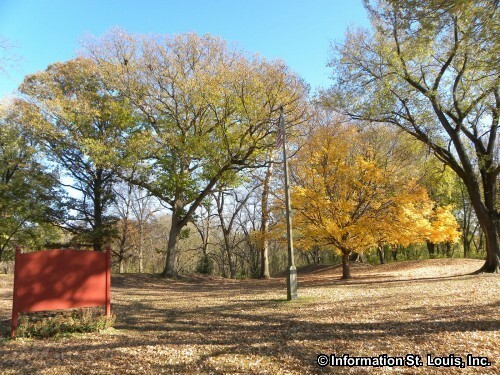 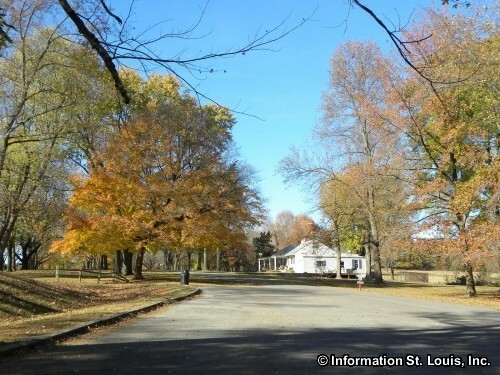 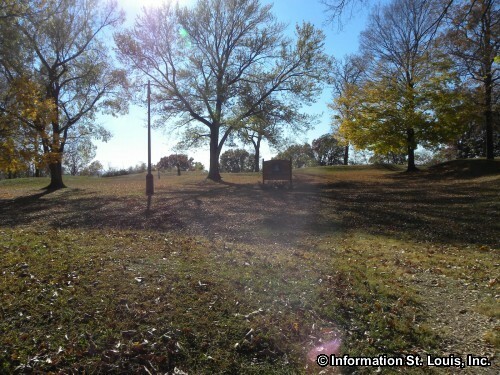 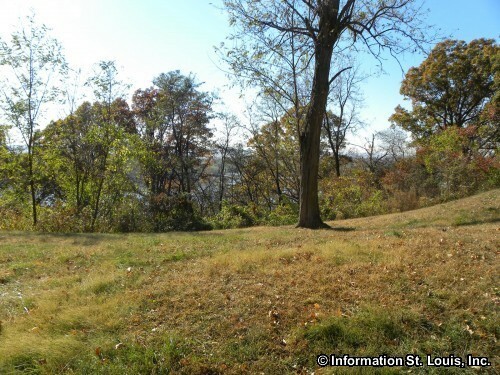 Park Amenities: remains of Fort Kaskaskia, Garrison Hill Cemetery, Mississippi River overlook, picnic shelters, tables, BBQ grills, playground, campground with tent camping and 32 electrified sites. 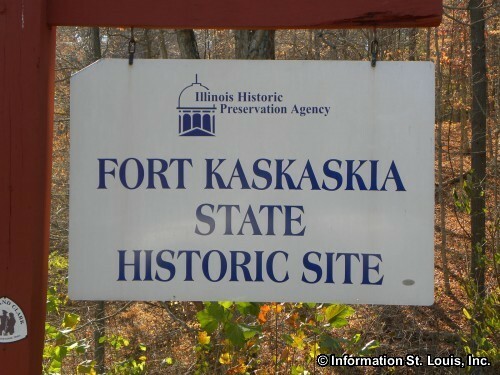 Visiting hours are year round, Wednesday - Sunday, 9am-5pm, except major holidays. 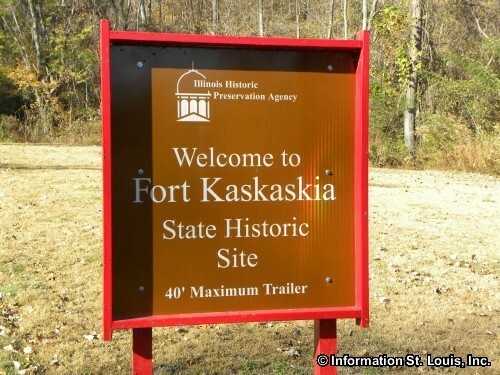 There is no admission fee to visit Fort Kaskaskia State Historic Site.